Adapt your camper shell, hard tonneau or hardtop resin roof to carry all your gear with this complete roof-rack system. 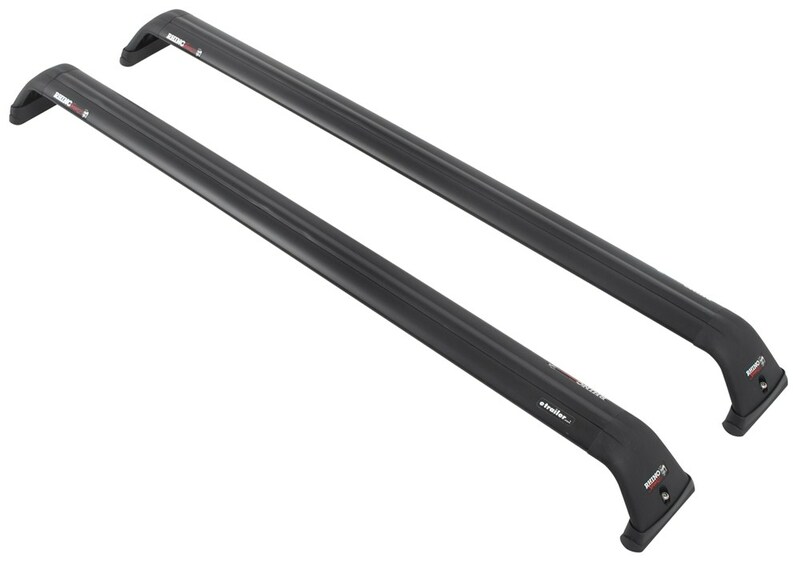 Sportz aluminum crossbars slide along bolt-on tracks to carry different load sizes. Works on roofs without headliners. 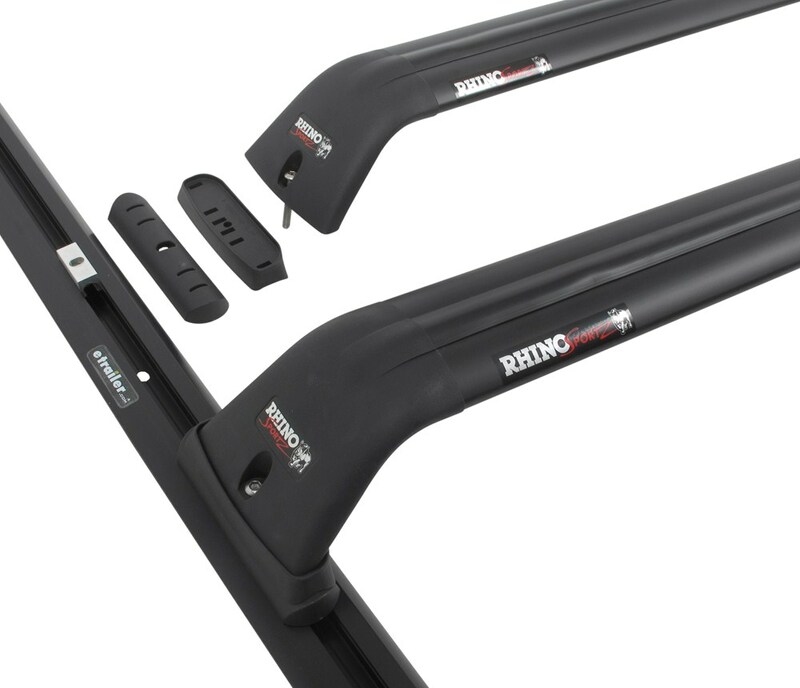 Fastest Shipping and Guaranteed Lowest Prices for Rhino-Rack Roof Rack System w/ 2 Sportz Crossbars - Track Mount - Black - 37" Long. 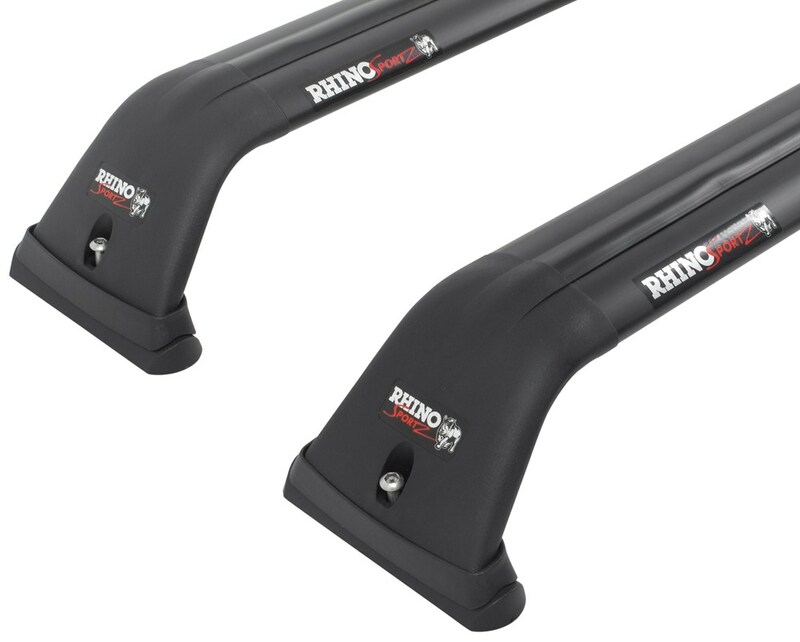 Read our customer reviews of Rhino Rack ladder racks. 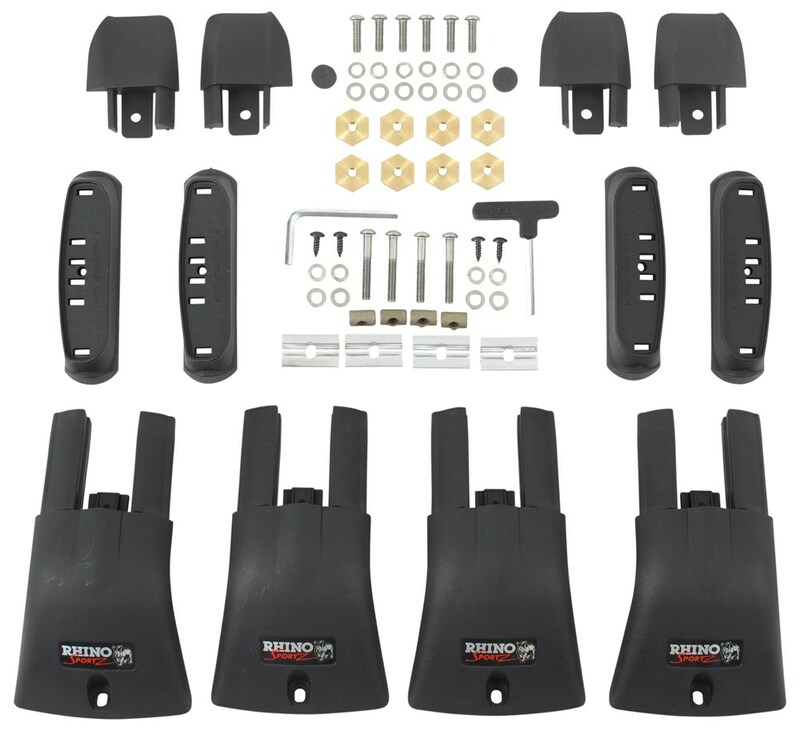 Call 800-298-8924 for expert service or order your ladder racks part number Y06-550 by Rhino Rack online at etrailer.com. Adapt your camper shell, hard tonneau or hardtop resin roof to carry all your gear with this complete roof-rack system. Sportz aluminum crossbars slide along bolt-on tracks to carry different load sizes. Works on roofs without headliners. 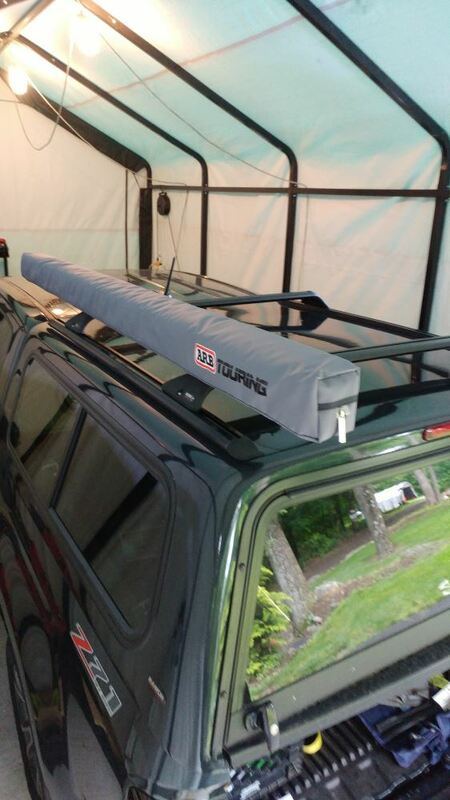 Order: RelevanceNewestRating - High to LowRating - Low to High Adapt your camper shell, hard tonneau or hardtop resin roof to carry all your gear with this complete roof-rack system. 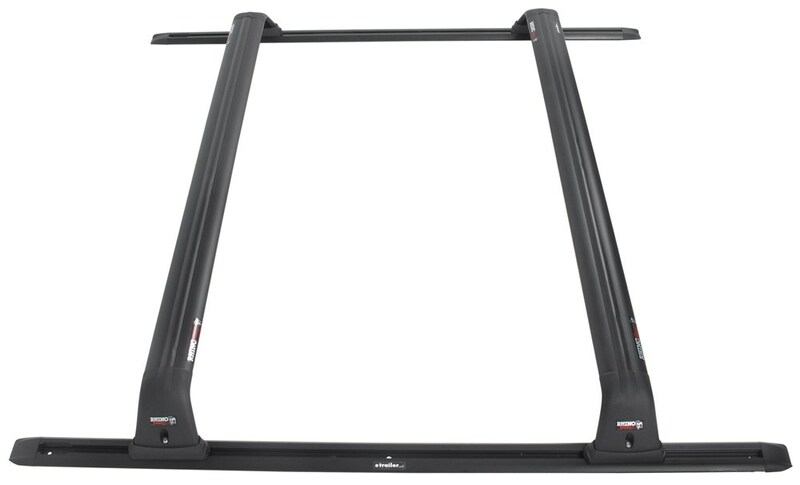 Sportz aluminum crossbars slide along bolt-on tracks to carry different load sizes. Works on roofs without headliners. I have a 1997 extended cab chevy pick up. Would this be an application I could use to mount to the roof? This would not be a good system to use on the cab itself. Thess is a drill-through system which is fine for single layer fiberglass campershells or tonneaus, but for a cab where you have a head liner, electrical and need to keep water out, it would not be ideal. We do have one option for 1997 Chevy Pickup, check the link below. I went and measured the Rhino-Rack Roof Rack System w/ 2 Sportz Crossbars # Y06-550 to find that where the bars mount measures 47" apart. Since the mounting location is the same location where you will be drilling that means the exact width would be 47". We have numerous crossbar options for your 2003 Chevy Suburban with the side rails that run front to back. I have included a link to them for you. 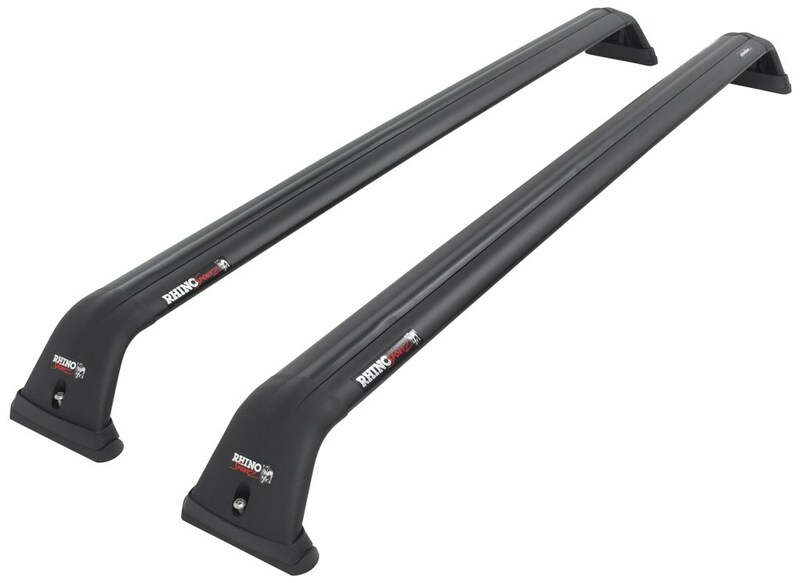 If you are wanting something that is going to be relatively quiet and have less drag then I recommend a Thule AeroBlade Edge system # TH7504-TH7504 for silver or # TH7504B-TH7504B for black. 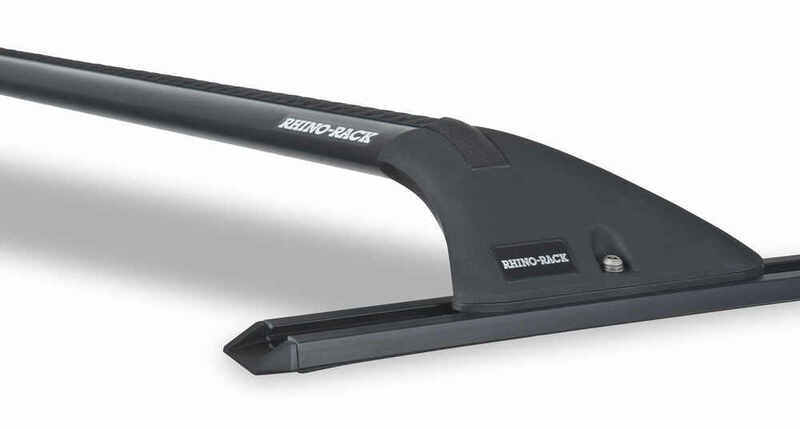 The Rhino-Rack Roof Rack System w/ 2 Sportz Crossbars # Y06-550 that you referenced isn't a confirmed fit for your 2010 Acura MDX, but if you really wanted to install it on the roof of your vehicle it would be possible as long as your roof has a flat section that measures at least 63 inches in length since that is the length of the tracks.